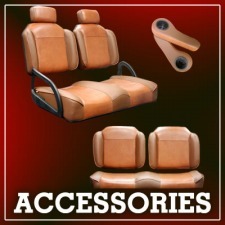 New England Equipment is your source for golf carts, scooters, parts and accessories. 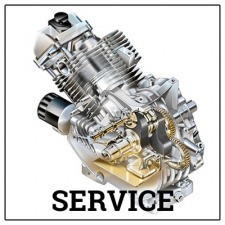 From custom wheels and lifts kits, or parts and accessories for your fleet, we have everything you need! 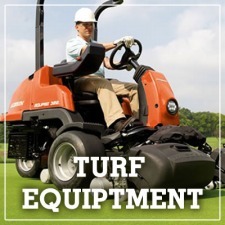 We also service all makes of turf equipment, along with hydraulic service and reel grinding. IIn 1954, E-Z-GO was founded in a one-room machine shop in Grovetown, Georgia. 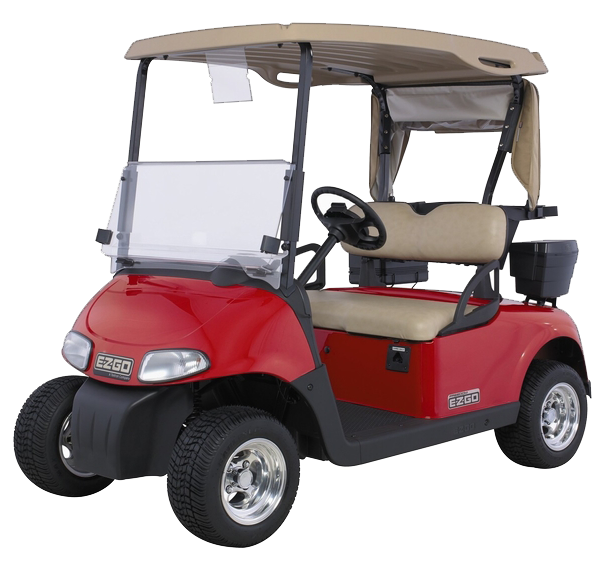 Thanks to a strong passion for designing cars that met the individual needs of their customers, they are now the world's largest manufacturer of golf cars and utility vehicles. 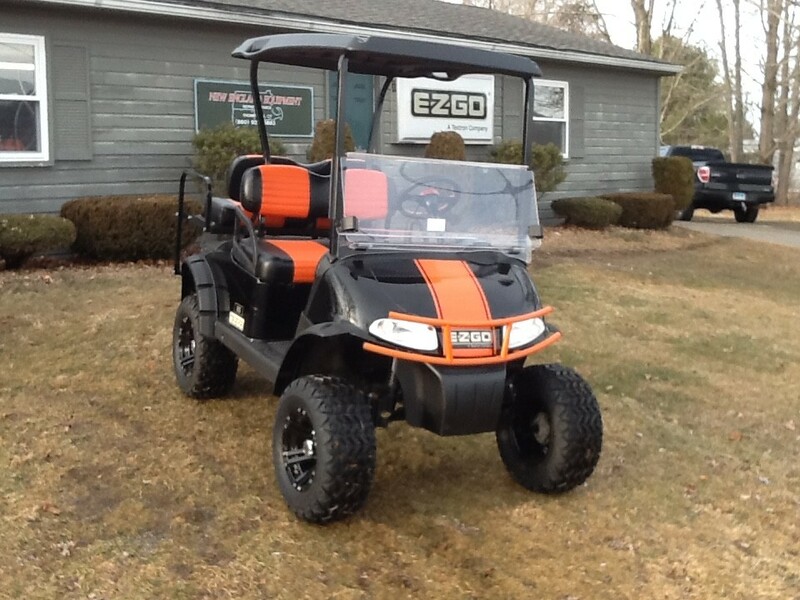 Whether your life includes hitting the links, mending fences or heading out to fish, EZ-GO builds a vehicle to get you there every time. Offering multiple distinct lines of street legal vehicles,Tomberlin is at the forefront of innovations in electric vehicles. 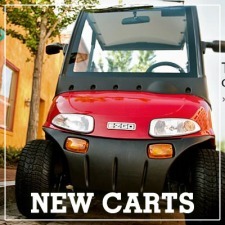 Tomberlin's lines of street legal golf carts and street legal electric vehicles include the Tomberlin Anvil and the Tomberlin E-Merge, both of which are comfortable, reliable, and convenient, all while providing the economic benefits of being electric rather than gas powered.